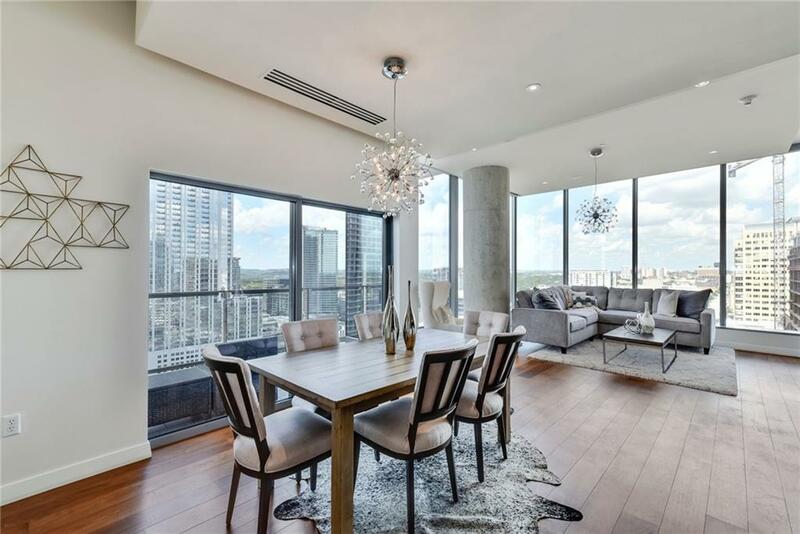 Scarce 3 bedroom/3 bathroom condo in The Residences at W overlooks downtown Austin with best of town and hill country views. 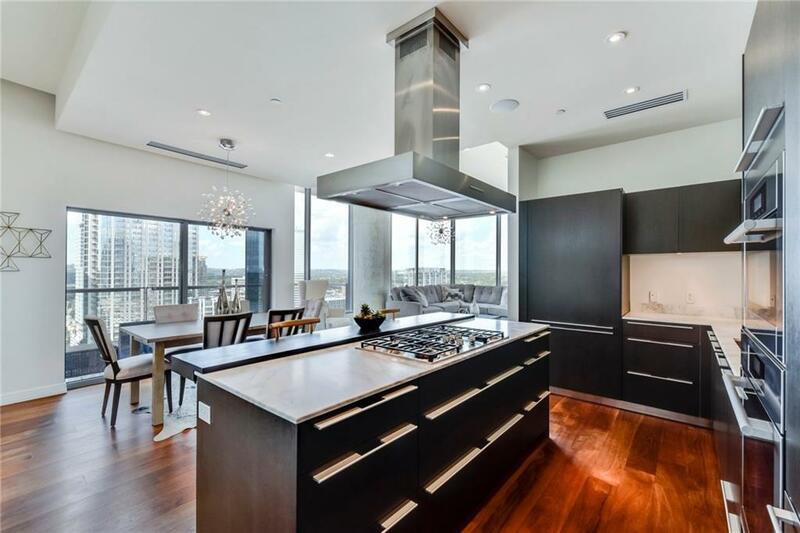 This home includes superior improvements, boasting custom master closets and audio throughout. 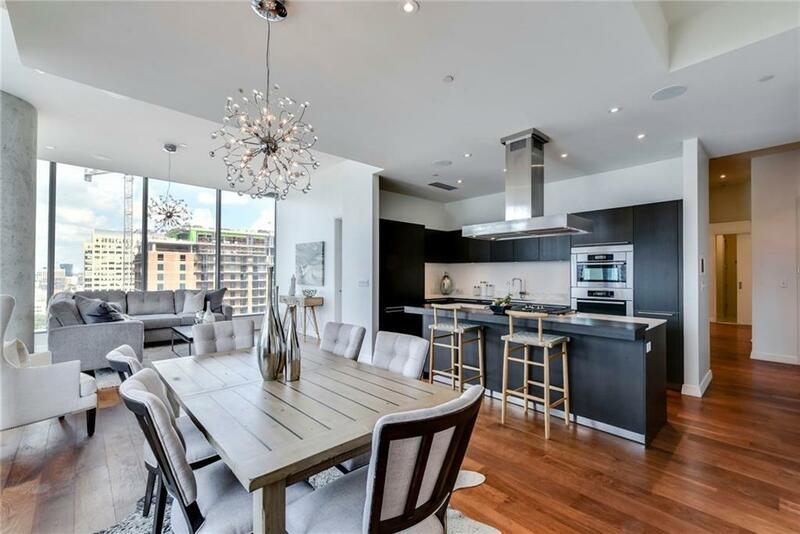 Prime downtown Austin location allows for convenient access to entertainment and dining, or stay in and entertain while taking advantage of the flowing layout, custom wood bar counter, and room service. 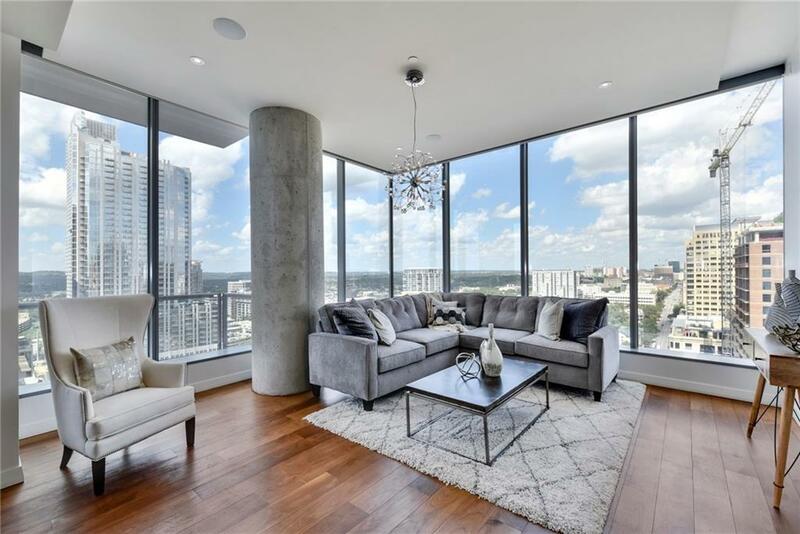 Experience luxury and comfort with an Austin vibe!